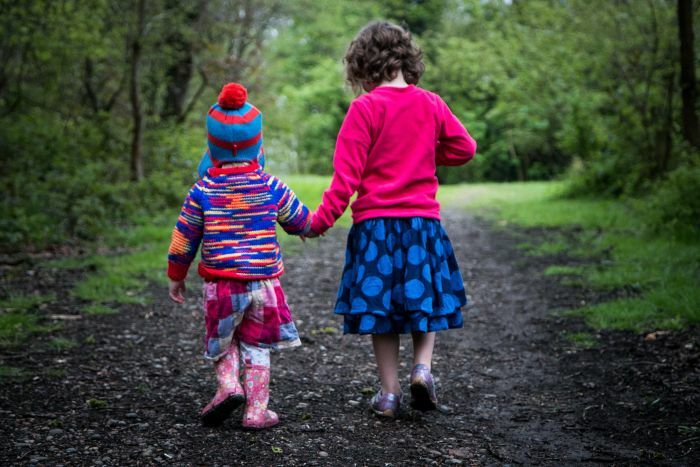 With half-term holidays upon us, you may be thinking about fun things to do with the kids in the outdoors. 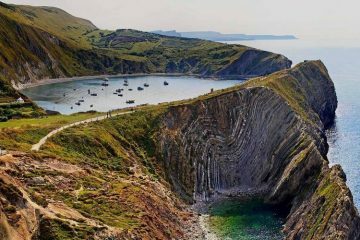 Well, kids TV presenter Naomi Wilkinson has teamed up with Adventure Travel to bring you our top seven family adventures in the UK. Get yourself into the sea and have a go at surfing or bodyboarding. 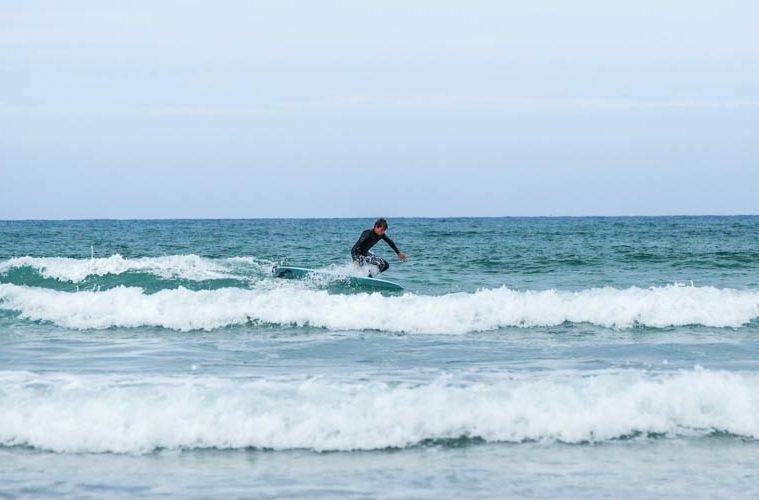 I love North Devon and Cornwall so my top three surf spots are Saunton, Croyde and Fistral. I guarantee it will put a big smile on your face. Always stay in the zones where the lifeguards can keep an eye on you. 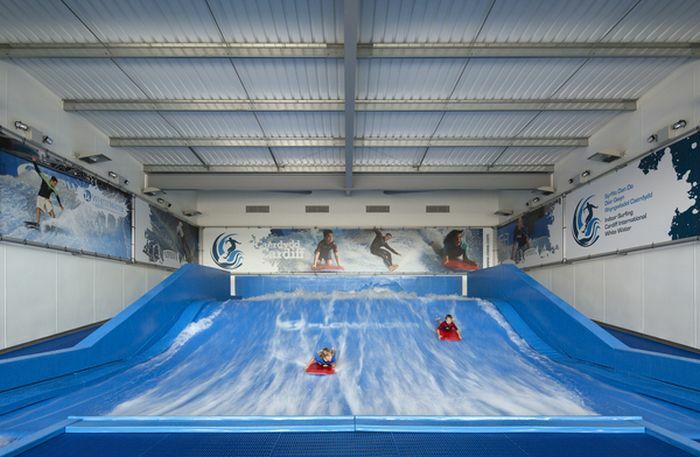 If you can’t get to the seaside why not try out one of the new, indoor surf simulator machines? I gave the Flow Rider at Cardiff International White Water a test-ride for the programme Wild and absolutely loved it. In fact it was so much fun, pretty much our entire production team took their families along afterwards. There are six dotted around the country to give you a splashing good time. If you are brave enough, or need to boost your confidence, I recommend taking on a high ropes course. 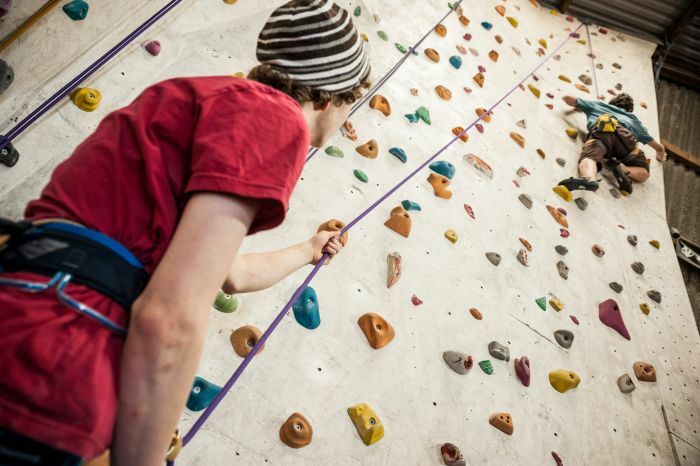 A visit to any centre where you can test your climbing skills and head for heights, whizz down a zip wire or abseil will leave you feeling triumphant and proud at the end of the day. It is very likely that there is a course near your home so there is no excuse not to give yourself a big challenge. 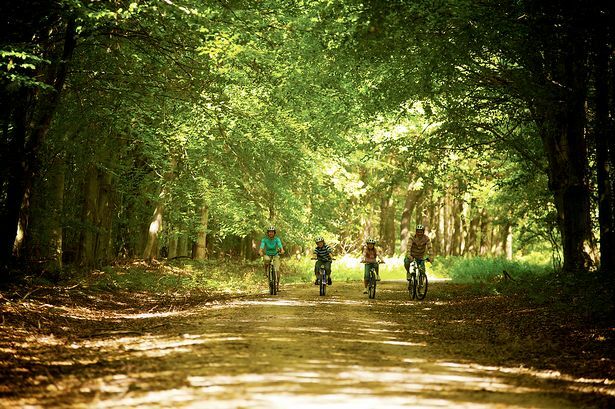 A holiday at Center Parcs is full of adventure. I try and go once a year with a group of my friends – we hire bikes and book in plenty of sporty activities as there are tons to choose from. 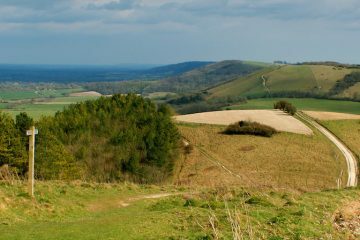 Plus there are lots of wildlife-spotting opportunities which I really enjoy. A journey down the water rapids always makes us belly laugh. No matter how much my friends urge me though, I just can’t face a quick dip in the freezing plunge pool, so perhaps you could attempt that? You’d be braver than me if you did! 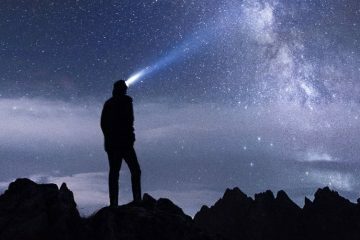 Some of the very best adventures cost no money at all. Just get out and about in your garden, local park, skate park or nature reserve. You can invent new games; set up a treasure hunt; spot wildlife (I love bird watching); try out a new sport; learn how to ride on some wheels; do some exercise, the list is endless. Adventures makes life way more exciting. Action in the Lake District doesn’t have to be on the hills – why not venture into a hill? 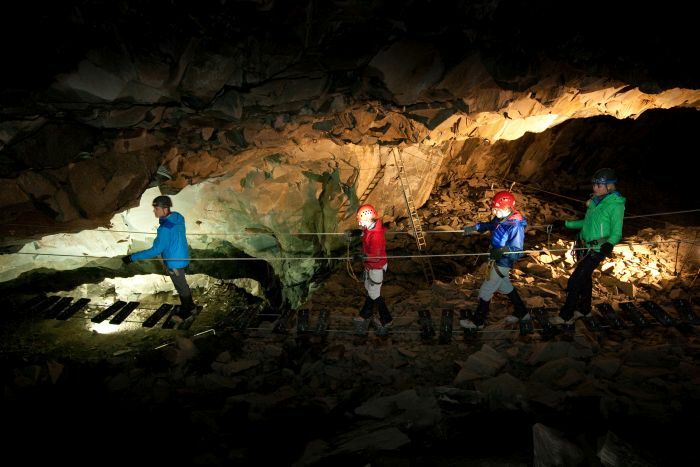 New for 2014 at Honister Slate Mine is the Climb the Mine experience, where brave adventurers can explore hidden passages and caverns, cross an underground lake, scale rungs in the rock-face and tackle a scary rope ridge, all deep inside Fleetwith Pike. 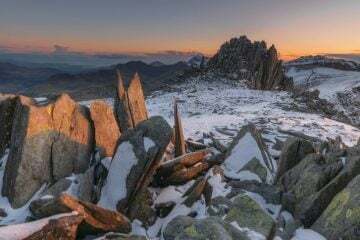 Following the route of original mine workings, each guided adventure lasts around two hours before emerging to a spectacular view of one of England’s highest mountain passes. You then climb into the roof of the mine itself for an exhilarating finale. Climb the Mine is suitable for anyone aged 10 and above (minimum height 130cm) with good levels of fitness. Prices start from £19.95 for adults and £14.95 for children; see www.honister-slate-mine.co.uk. 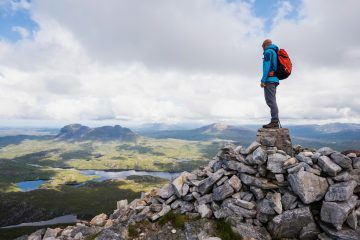 Want to survive in the wild like Bear Grylls? The Bear Grylls Survival Academy runs 24-hour Family Courses where parents and children can learn everything from fire lighting and foraging for grubs and rodents to shelter building and river crossings. 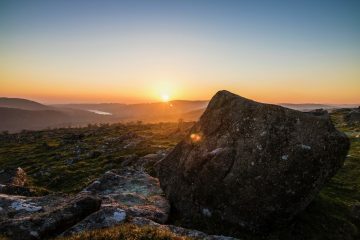 Suitable for ages 10-17, courses run in Dartmoor, the Shropshire hills, the Brecon Beacons and the Surrey hills and cost from £429 per pair (one adult, one child). And we don’t think there’s any urine drinking involved. See www.beargryllssurvivalacademy.com. Naomi presents Marrying Mum & Dad as well as Naomi’s Nightmares of Nature, Wild and guests presents All Over The Place, all on CBBC. Follow her on Twitter at @Naomi_Wilkinson.